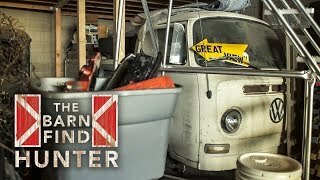 Finnegan's Garage Ep. 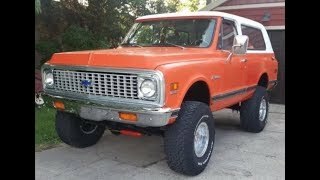 62 PT. 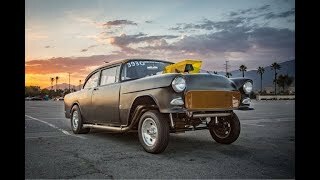 1 World's Longest Squarebody Chevy Road Trip to Cali"
Finnegans Garage Ep.63: Part 2 of the World's Longest Ramp Truck Road Trip. 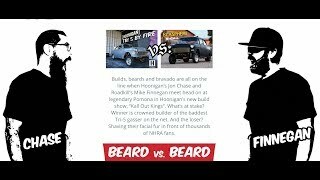 Finnegans Garage Ep.61: The Hoonigan Grudge Match is on and Somebody is Losing Their Beard! 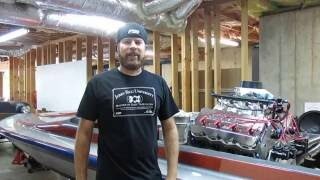 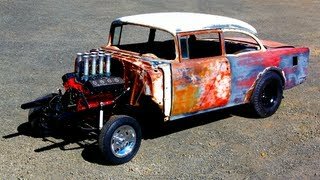 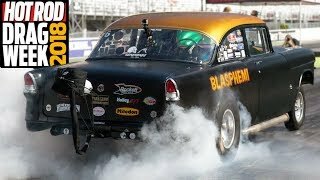 BLASPHEMI - The Inside Scoop on Finnegan’s Gasser! 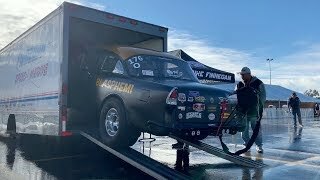 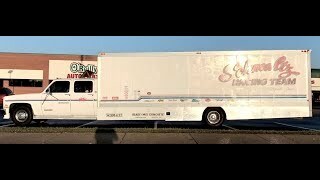 Finnegan's Garage Ep.57: Ramp Truck Floor Fix, Sheetmetal Bending Tips and Welder Winner Revealed! 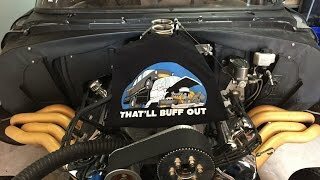 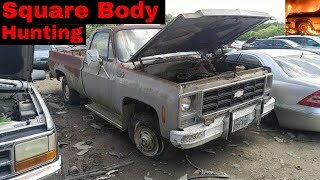 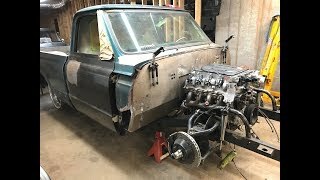 Finnegan's Garage Ep.55: Blazer Rollcage build Tips and A New Welder Giveaway! 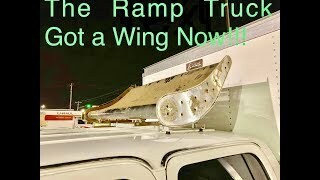 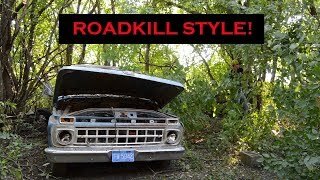 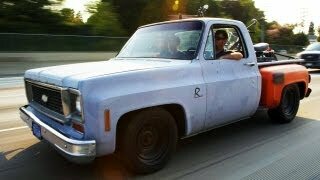 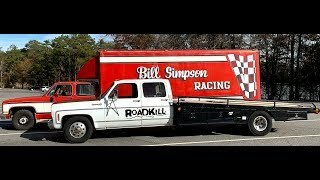 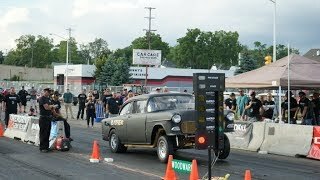 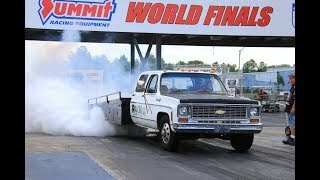 Finnegan's Garage Ep.60: Blowouts, Rusty Gas Tanks and The World's Longest Ramp Truck! 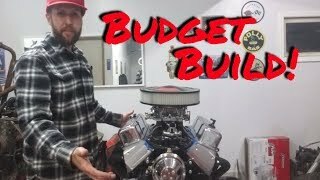 Finnegan's Garage Ep.64:Dude Tries the 72oz Steak Challenge and Blasphemi Breaks Again!